Just wanted to share this really cool contest where you can win a trip out here to LA! What I really liked about this contest is that after the grand prize winner, there will still be 5 first place winners, and then 500... you got it, 500 second place winners! 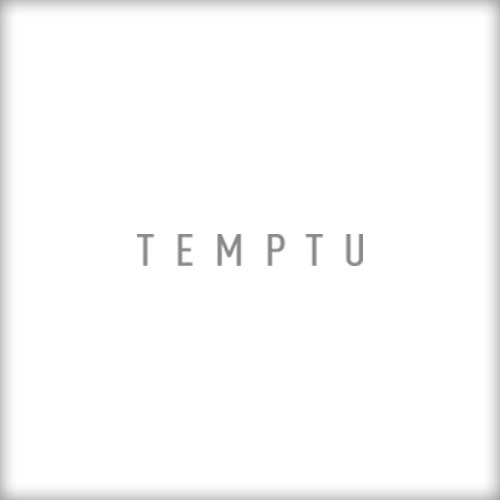 Here's the link to Temptu's website & fanpage. You can find all the details there. Hope you guys enter!